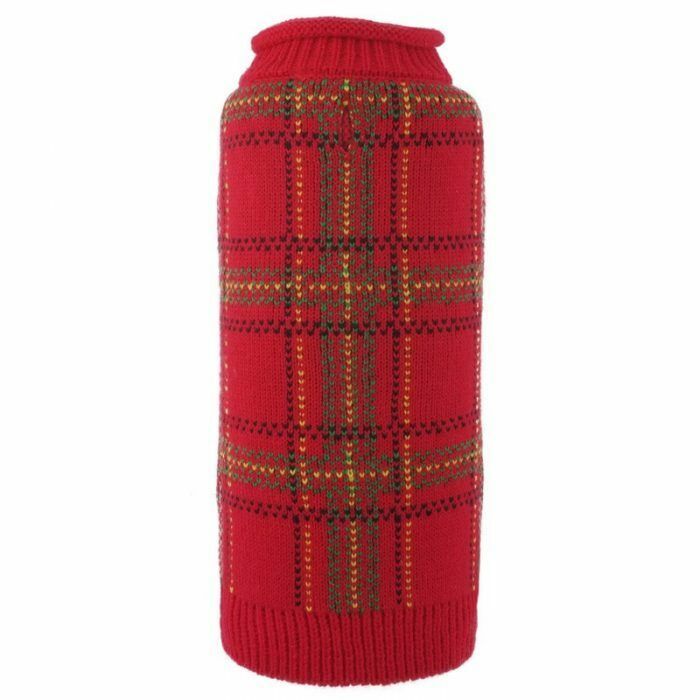 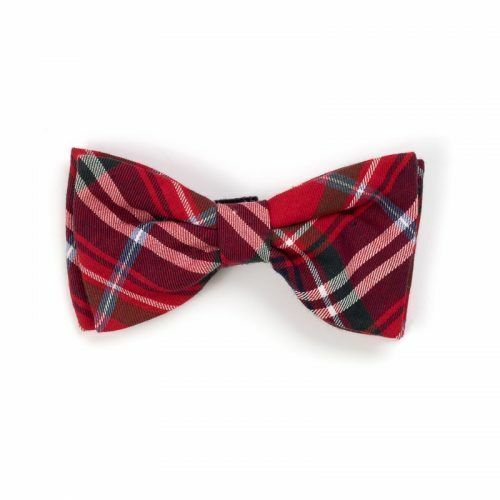 The Tartan roll neck by Worthy Dog is a stylish and warm sweater. 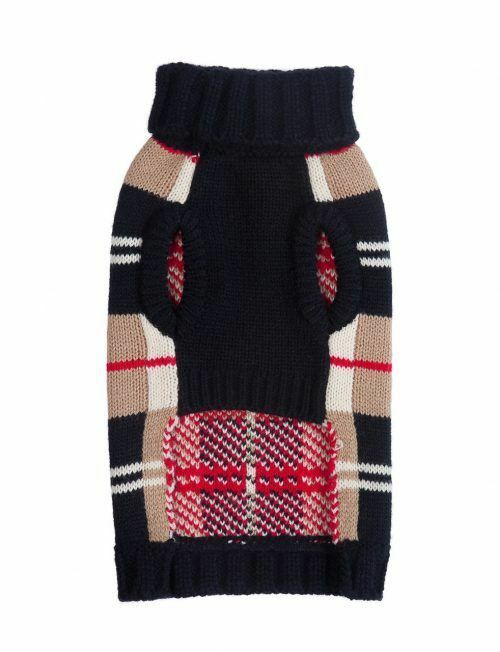 100% acrylic, this super-comfy double-knit sweater will make your dog look adorable. 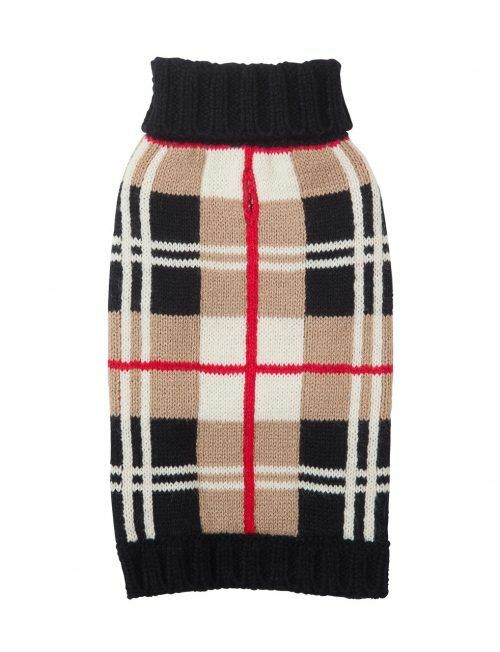 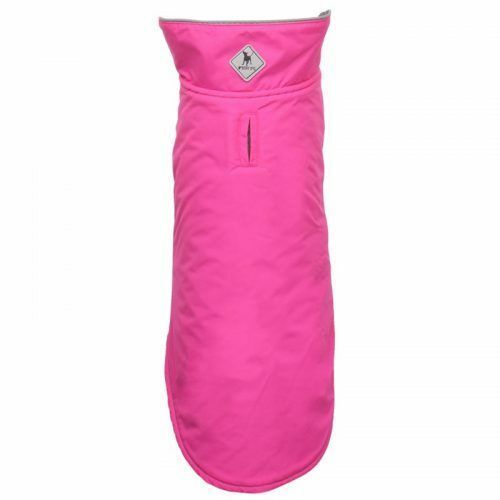 The sweater features a “button hole” in the back so that you can conveniently hook your pet’s lead to his/her harness.